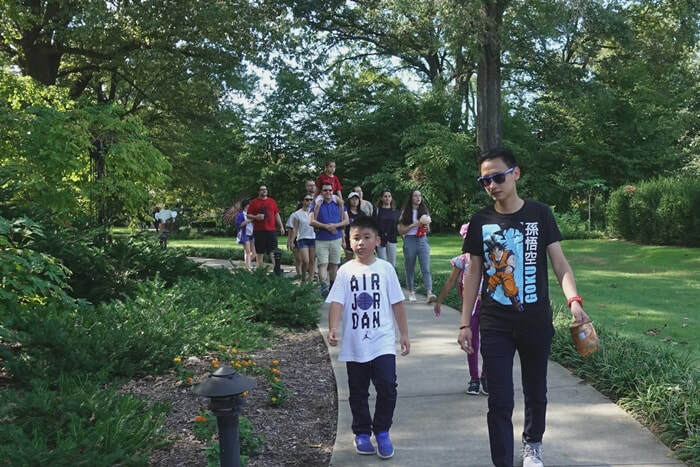 One of Japan's most beloved character, Pokémon, has taken hold at the Memphis Botanic Garden. Pokémon Go players are encouraged to visit the garden during the festival. There will be 7-8 lures, more than 40 PokéStops, and more than 10 Gyms. Happy Hunting! ​For PokemonMap, please visit www.pokemongomap.info/.